for so many people. Thank you! 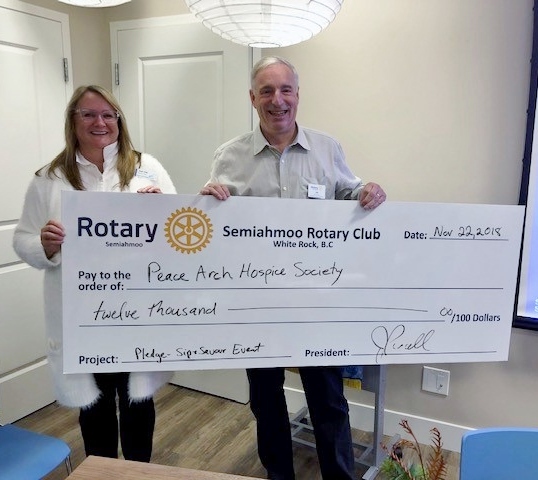 Semiahmoo Rotary Club President Jim Purcell.